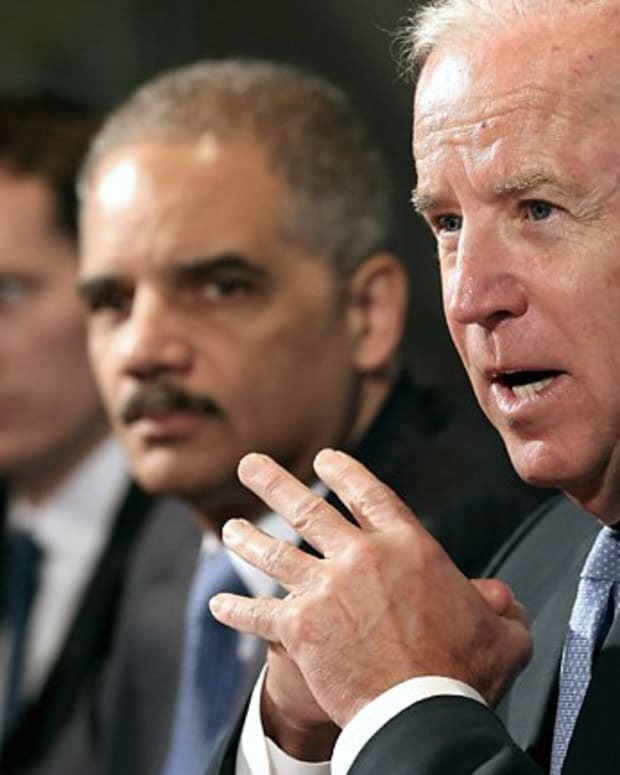 In the wake of Chicago’s decision to drop all charges against Jussie Smollett for filing a false police report, people with connections to the Obamas are coming under increased scrutiny. 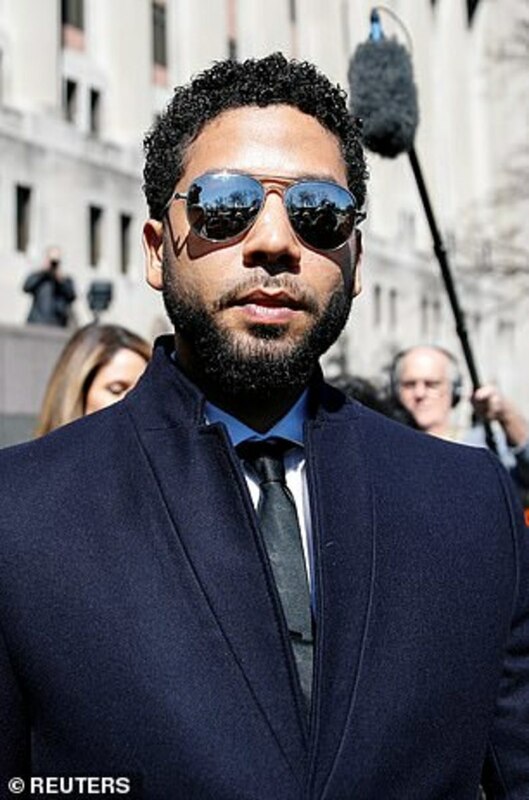 It was found that Tina Tchen, Michelle Obama’s former aide, and Cook County State’s Attorney Kim Foxx made an effort to help Jussie Smollett while the public thought it was still a real hate crime and not a hoax. 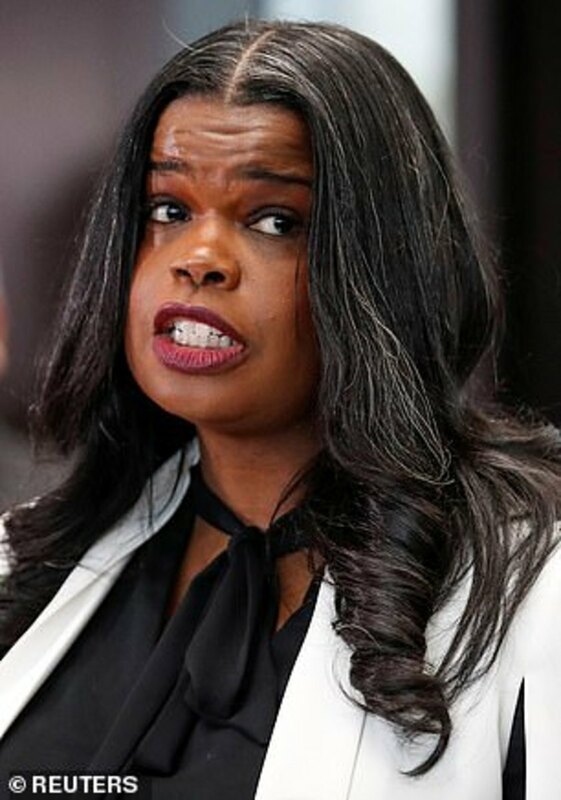 Because Foxx pushed to have Smollett’s case removed from Chicago and elevated to the FBI, she later recused herself before Smollett was arrested because she was too close to the case. 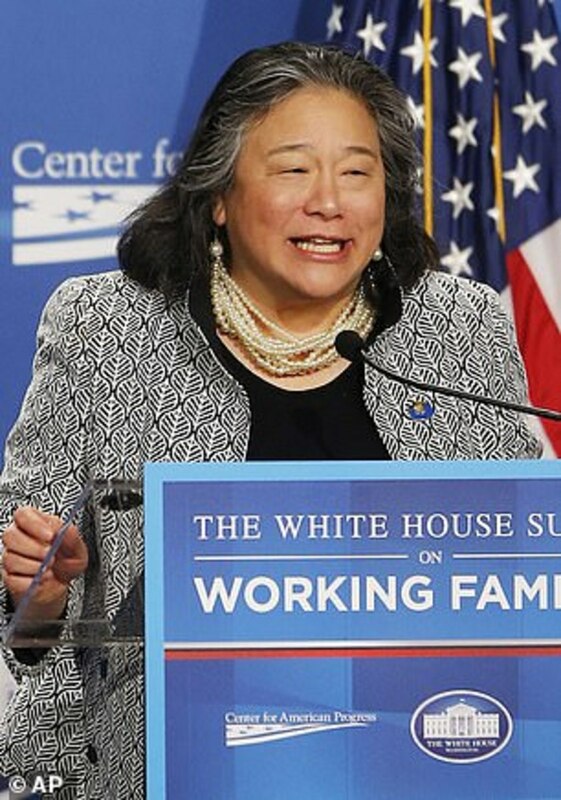 Tina Tchen, upon urgings by the Smollett family, asked Foxx to help the actor’s case. Now the Chicago Police Union is calling Foxx’s conduct during the investigation “highly suspicious.” They have also called the federal government to investigate her conduct on the case. Investigators have text message exchanges between Foxx, Tchen, and a relative of the shamed actor. Although the Smollett relative has not been named, it has been shown that his sisters see to have close ties with the former aide, Tchen. 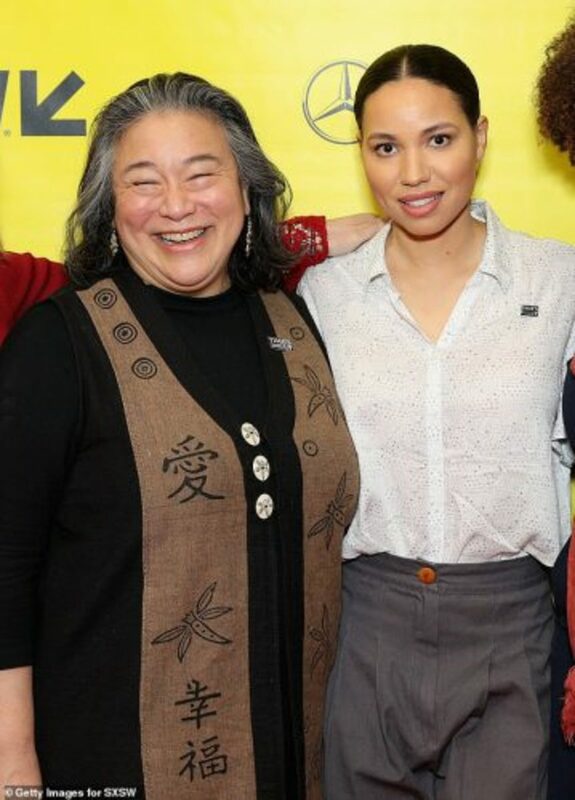 Tchen and Smollett’s sister, Jurnee Smollett-Bell, were captured in a photograph attending an event at South by Southwest in Austin, Texas. 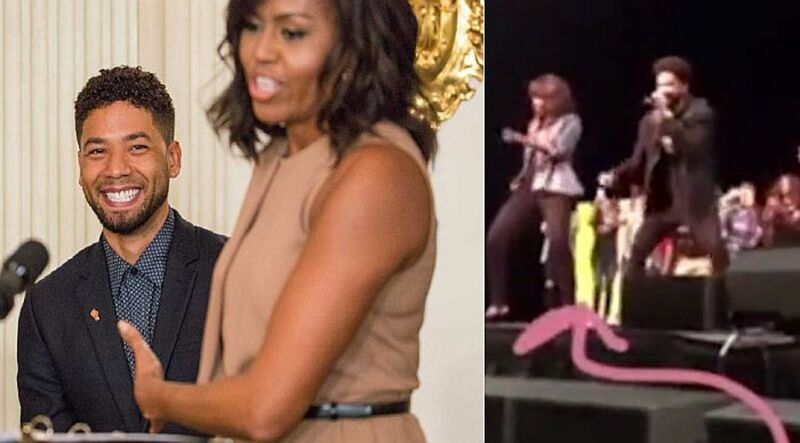 It has also been noted that both of Smollett’s sisters worked for the Obama campaign in 2008 and 2012. 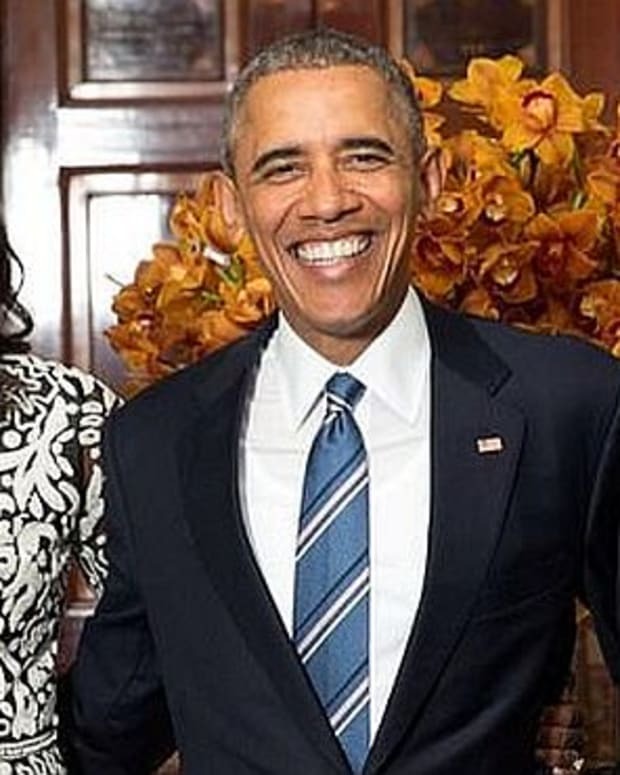 Smollett-Bell also held meetings with Tchen while she was working with the Obamas in the White House. 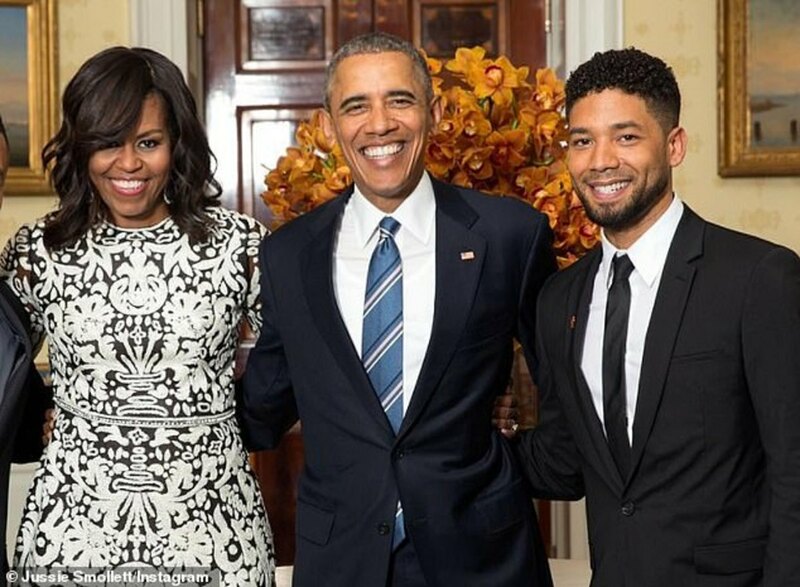 Smollett himself also has a photograph with the Obamas. 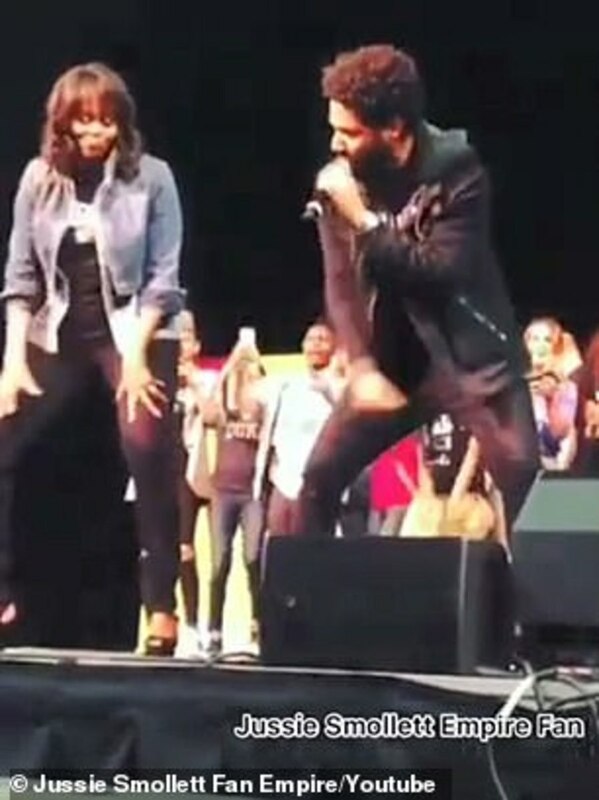 He also once danced on stage with Michelle Obama, in a video that had gone viral from an event last year. However, this was all before Smollett created a hoax to stage a hate crime committed against himself. As the facts come out, it appears that the Smollett family first contacted Tchen and asked her to help them with the case. Tchen then texted State’s Attorney Foxx asking her to get the case elevated to the FBI. Foxx tried to comply with the former White House aide’s wishes, and contacted Superintendent Eddie T. Johnson and ask him to let the FBI take on the case. But Superintendent Johnson refused to let that happened. Foxx then reported back to Tchen that she had tried to do it. At the time Smollett was still considered a victim of a hate crime. However, Tchen told Foxx that the family had “concerns” over how the case was being handled, so Foxx, assuming that Smollett was a victim, said she would try to “convince” Johnson to hand the case over to the FBI so the federal government’s resources could be used instead. In the wake of Smollett having all the charges dropped against him, many people in Chicago, including the mayor and law enforcement officers, are outraged. They believe Smollett should not have gotten off “scot-free.” They want Smollett to be prosecuted for the crimes he seems to have committed. What do you think about all these connections in the Smollett case? Are you interested to know more about what is really going on?